Thank you for taking in this lost dog into your home and for all you are doing to help find his/her owner. – Take the dog to the nearest veterinarian or shelter to have the dog scanned for a microchip & look for a tattoo. – Call your local police (non-emergency line) to report the dog found. 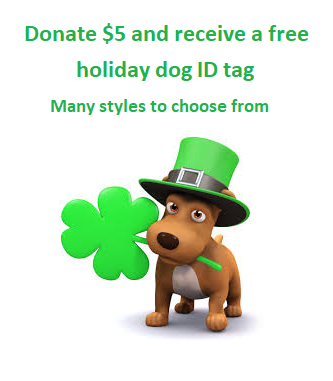 Please check Lost Dogs Illinois website https://www.lostdogsillinois.org/ to see if this dog matches with any of the missing dogs listed. 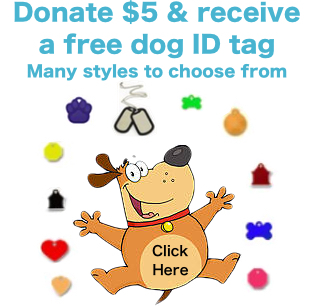 Many fans post information in regards to the dog you have found, please add your name as a “tag” on your LDI Is This Your Lost Dog post so you will receive Facebook alerts with possible new information about the found dog. To Tag: Go to the dog’s photo and click onto the photo; then click “Tag Photo”, which will be to the right of the pic and/or bottom of the pic. Click one more time anywhere on the photo, enter your name in the pop-up box, then press enter. Then click “Done Tagging”. Meeting to return the dog: be sure to let a friend or family know where you are meeting or ask one of them to go along. Meet at your local police parking lot, your vet office or any public place in the daylight. If you find the owner of the dog, please notify us by completing the status update http://www.helpinglostpets.com/v2/MyPets.aspx also please include how the owner was located. Please Note: Due to the sheer number of Lost and Found dogs submitted to our page, we are only able to post a dog that is being held in a private home while the finder is looking for the dog’s owner. If the dog is being held at Veterinary Clinic, Police Department, Animal Control or stray holding facility, please encourage them to sign up with Helping Lost Pets (HeLP), a national map based website, to list their “found” animals.